GPS navigation software programs can be used to create waypoints, track movement or simply determine your current location. Depending on your needs, you will find that you have a plethora of choices out there that range from simple open source applications to premium advanced program suites. Here are some recommended options. The amount of quality maps that this software provides is simply staggering. It uses official USGS topography maps in their highest quality available in three scales, giving you a wide range of choices for different uses. You can copy and store these maps in your hard drive so you can transfer them via different kinds of storage devices as well such as external hard disk drives or DVDs. 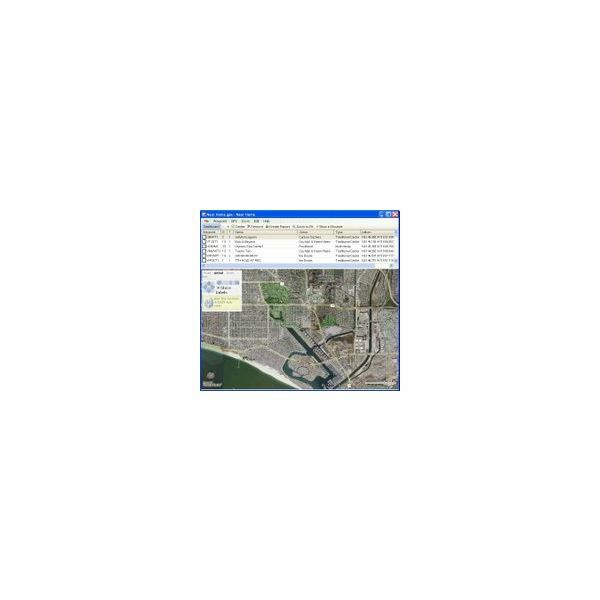 These offline maps are not just what you can get from this software application. You will also get access to MyTopo’s online services that offer photo coverage in addition to map coverage. GPS mapping can be done easily with the Terrain Navigator Pro. You can do things such as find exact coordinates, stitch multiple maps into a single map, view street addresses, browse through maps quickly, waypoint tracking, measure distance, create elevation profiles and much more. 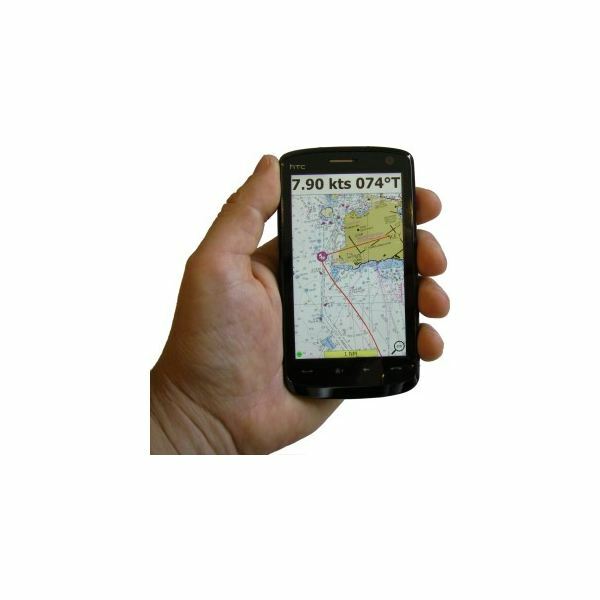 The maps you create or access here can be used with a range of portable GPS devices including handheld devices and laptops. You can buy it for $299 at MapTech.com. This Windows application can be used on desktop and laptop Windows machines as well as Windows mobile phones. It gives you access to high quality maps and charts that you can then view using your devices in a moving map user interface. It also allows you to create waypoints and routes, as well as track it using GPS devices. Using the user interface is a quite a joy since it has a high performance QuickChart technology that makes zooming and scrolling quick and responsive. 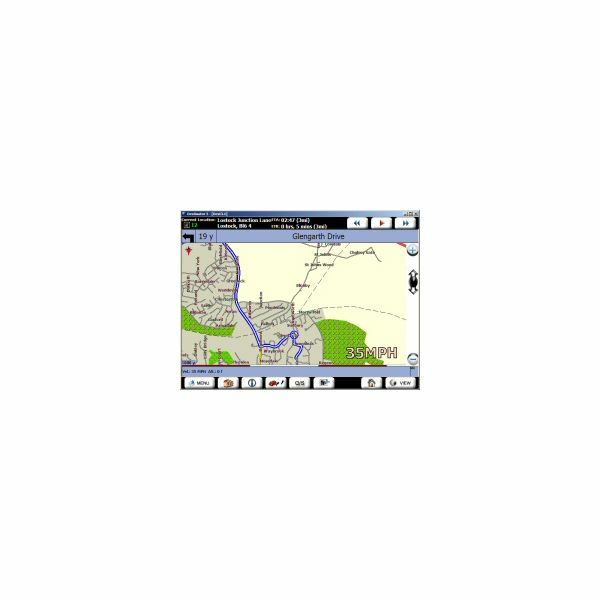 The maps and charts can also be printed in high resolution full color images. You can try it for free and you can buy it for $99.95 from Memory-map.com. This application is specifically designed for iPhone and iPad devices. They are optimized for touchscreen navigation. Its main feature is a turn-by-turn navigation system using constantly updated maps. Aside from this, it also packs in a lot of advanced navigation features like real time traffic reporting, speed camera warnings, spoken street names, direct street search, compass-assisted direction detection, lane assistant, contact navigation, navigation via postal code, car audio integration and more. It packs in all of these features in a very handy application that is both easy on the eyes and simple to use thanks to its intuitive user interface. You can buy it for $17.40 from Sygic.com. If you want a free navigation software application, you can’t go wrong with an application that uses one of the most popular mapping services on the planet, Google Maps. 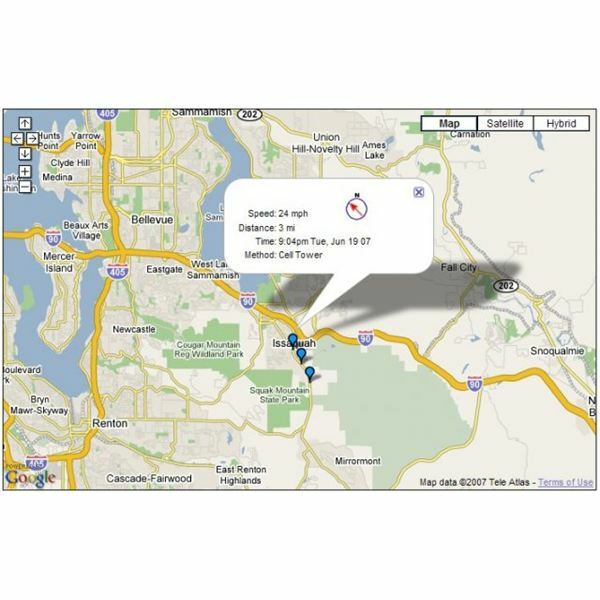 This lightweight application uses Google Maps as its base for its real time movement tracker. It uses GPS or 3G technology to track your location so it can update the map in real time. It runs on Windows desktops, laptops and mobile phones and you can download and use it for free. Map Monkey is another free application but unlike the Google Maps one, this piece of software allows you to do more than just track movement. You can use it in advanced GPS mode where you can track speed, direction and the number of satellites you are using in addition to your location. It also has speed camera functionalities that notify you of upcoming speed cameras in real time. The user interface is very helpful and easy to use since it features a navigate button on all of its screens, giving you easy access to navigation tools and features whenever you need to. If the default features do not offer you the specific functionalities you want or need, you can simply use plugins or create your own thanks to the robust plugin architecture and structure of this software. Get it from MapMonkey.net. This application is geared towards people who are into geocaching. You can create GPS waypoints and track caches with this program using a simple and clean user interface. You can use the waypoints and other information to GPS devices. If you have some programming skills, you can take a look around and make changes and additions to its code since it is an open source software program. Feel free to add or remove features to suit your needs. You can download it for free. 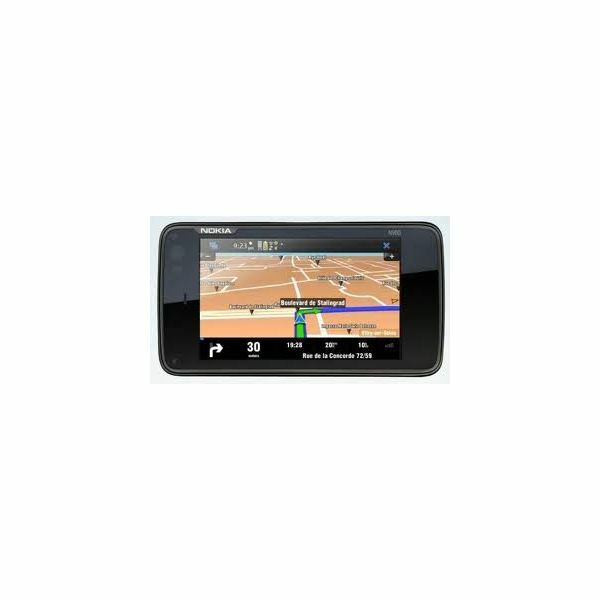 These are just some of the best GPS navigation software options you have. You will that they cover a wide range of devices and platforms so whatever your needs are and whatever devices you have, you will see something here that fits you perfectly.